Customize the perfect color for the customer. 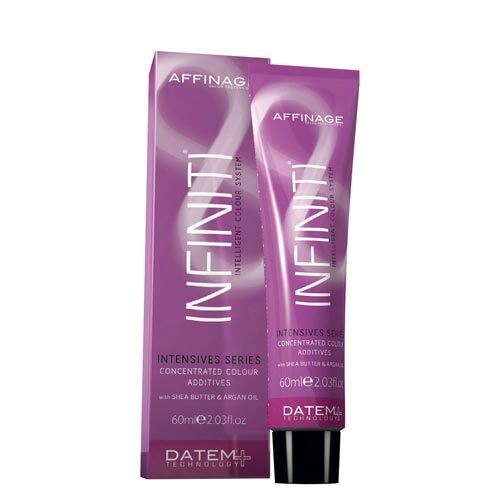 The series includes 7 INFINITI ® SATTES pure pigments concentrates that can be used to intensify or attenuate any permanent color or tone on tone hair, giving the designer the power to create unique and customized colors. When a shades of ENDLESS ® SATTES is mixed with a permanent color or tone on tone, pure pigment becomes part of the original color with the same the same duration. 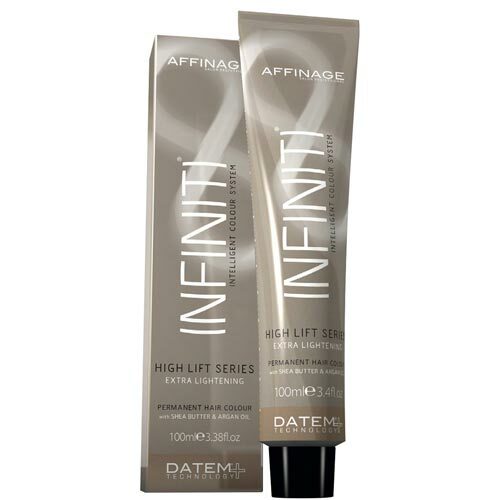 directions for use: the colors SATTES are used when the colorist wants to intensify the tone of one color or hide unwanted tones. Shades WARM SATTES add intensity and richness to the color, while the COOL SATTES hide unwanted tones or have a color definitely cold.